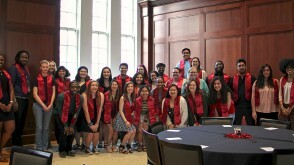 Philosophy is integral to a person’s education, and certainly integral to the mission of a liberal arts college like Ohio Wesleyan University. Philosophy majors develop important skills through detailed textual analysis and lively intellectual debates that prepare them for careers in business, law, medicine, teaching, and the ministry. A low student-faculty ratio provides for a variety of carefully supervised individual research projects. You’ll explore theories of idealism, materialism, utilitarianism, pragmatism, and existentialism, and you’ll study the world’s great philosophers such as Plato, Aristotle, Descartes, Hume, Kant, Hegel, Mill, Nietzsche, Arendt, and Beauvoir. You will learn to analyze, evaluate, and construct arguments in defense of particular views. There also is considerable attention paid to writing, with the aim of producing better, more precise, and persuasive writers. Every philosophy major works with a faculty mentor to complete a senior research project. In the form of an evolving research paper, students present their work to the class, revise it in light of collective critique, and build the paper into a finished project. 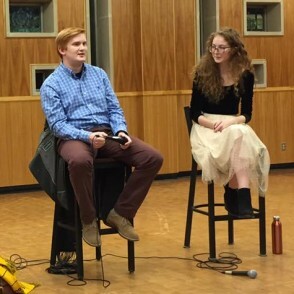 As a senior, Daniel Sweet '16 (left) won the Loyd D. Easton Award for "superior overall work in philosophy." 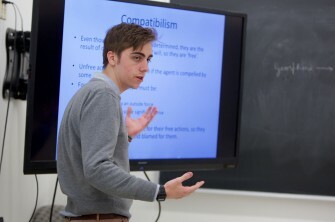 For his senior research project, Joseph Kirinic '16 explored Ludwig Wittgenstein's ideas about mathematical objects. 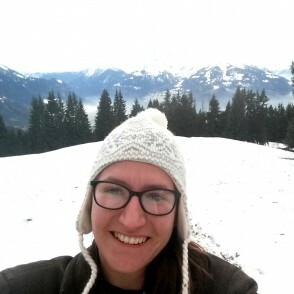 Jackie Everetts '18 spent two weeks exploring L'Abri communities to study the role of theology in daily living. 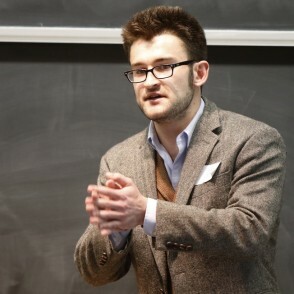 Mark Mandych '16 earned a Fulbright U.S. Scholar Program grant to teach English in Germany. 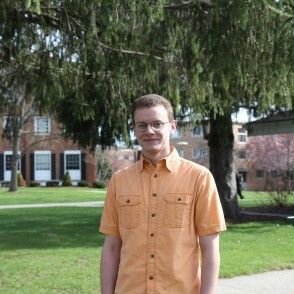 While at OWU, he studied abroad in Austria. 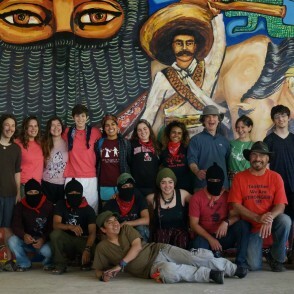 Professor Stone-Mediatore’s “Modernity & Colonialism” class traveled to Chiapas, Mexico, where they lived in a Zapatista community, learned about indigenous philosophies, and participated in a mural-painting project with internationally known muralist/community-activist, Gustavo Gutierrez. 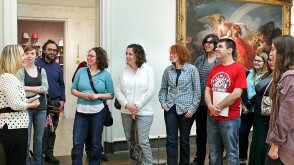 OWU faculty are outstanding scholars and researchers—and passionate teachers. 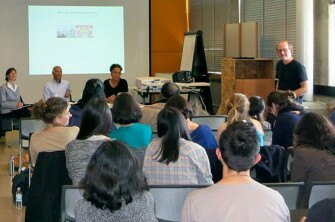 They will push you, challenge you, inspire you, and work with you on your own research and creative projects. 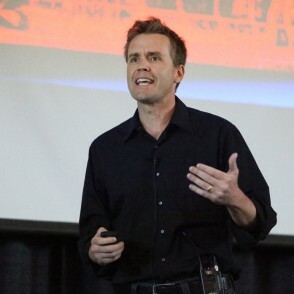 They can even pack a 3-minute lecture with ideas, insight, and imagination. Check out our unique I³ lectures. What’s Wrong with a Good Foul? OWU Philosophy Professor, Dr. Shari Stone-Mediatore, guest lectured at the University of California, Berkeley, on creative approaches to teaching about diversity. Present your senior research project to the campus community at the annual Spring Student Symposium, or during the end-of-the-year Philosophy senior capstone presentations. Participate in Phi Sigma Tau, the international philosophy honor society. Students can be eligible by their Sophomore year if they've completed two semesters of Philosophy courses and rank in the upper thirty-five percent of their class. 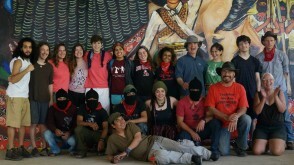 Visit local farms and environmental projects in the Environmental Ethics class. 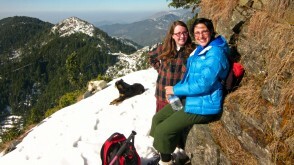 This class is popular among students of all majors, especially students in the environmental and life sciences. 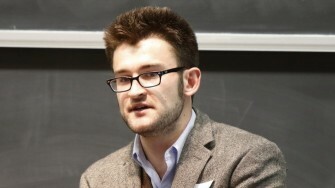 A Philosophy and Mathematics double-major, Joe is a data analyst at OnShift, a computer software company in Cleveland, Ohio. 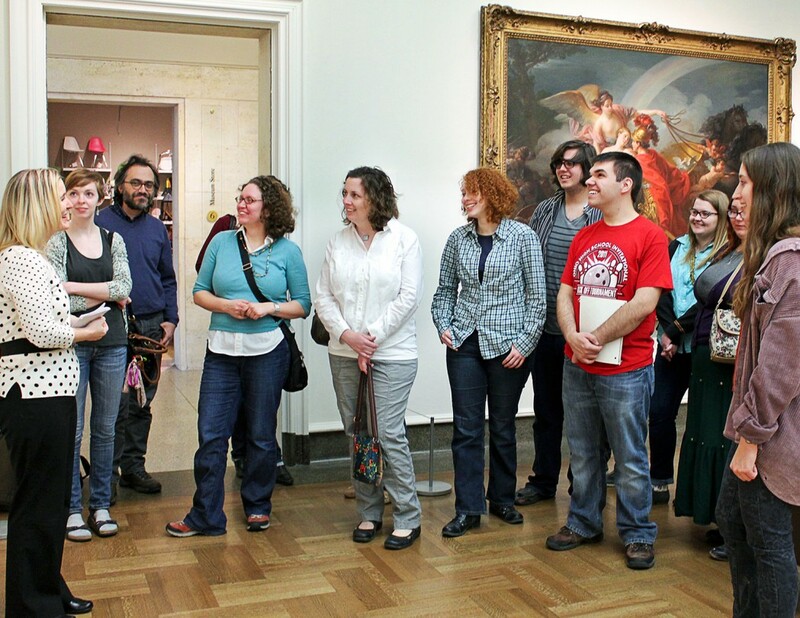 Recent OWU Philosophy graduates have won university writing prizes and have been published in peer-reviewed journals. High-achieving students are frequently accepted to MA, PhD, and JD programs. Philosophy major Jessica Monroe '09 earned her JD from the University of Cincinnati College of Law and moved on to become an attorney at a law firm in Cleveland, advocating for and advising unions on the forefront of the fight for economic justice. Jess Choate '17 is a Housing Specialist with Santa Maria Community Services, where she helps families find affordable housing and apply for government programs. Jessica M. Kyler '10 found success working in the customer service industry. She currently works as a Relationship Banker for BB&T in Charleston, West Virginia. Community Film Series: "Wendy and Lucy"
Small class sizes means courses often feature an off-campus component for students to apply their research and classroom skills. 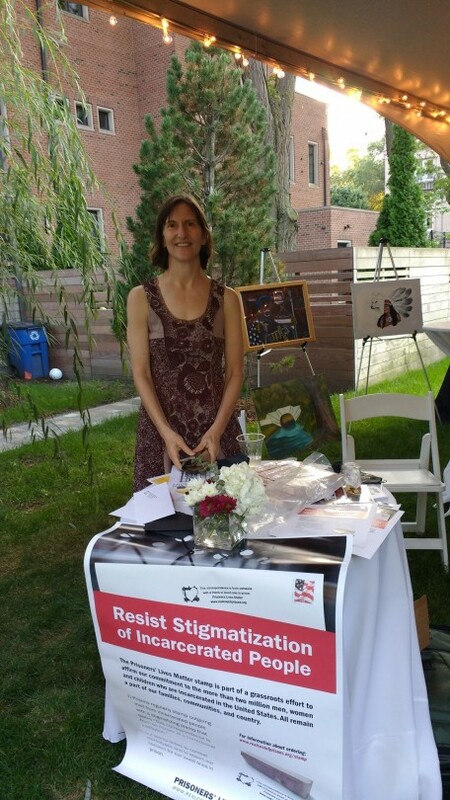 In 2018, Dr. Shari Stone-Mediatore helped design a "Prisoners' Lives Matter" stamp to combat prison stigma. 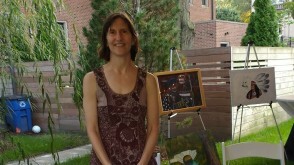 She exhibited the stamp at a fundraiser in Chicago. 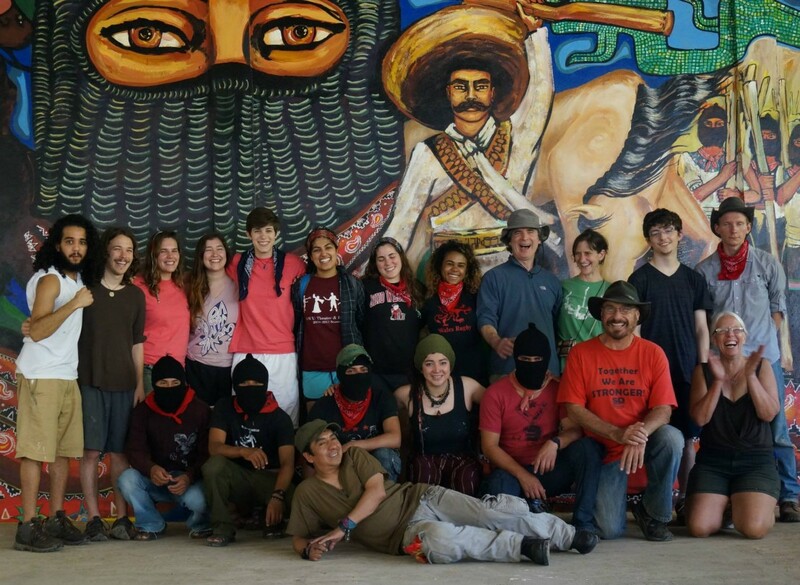 Students explore postcolonialism on a Travel-Learning Course with Dr. Stone-Mediatore in Mexico. Philosophy students have ample opportunities to travel, furthering their research and expanding their worldviews. 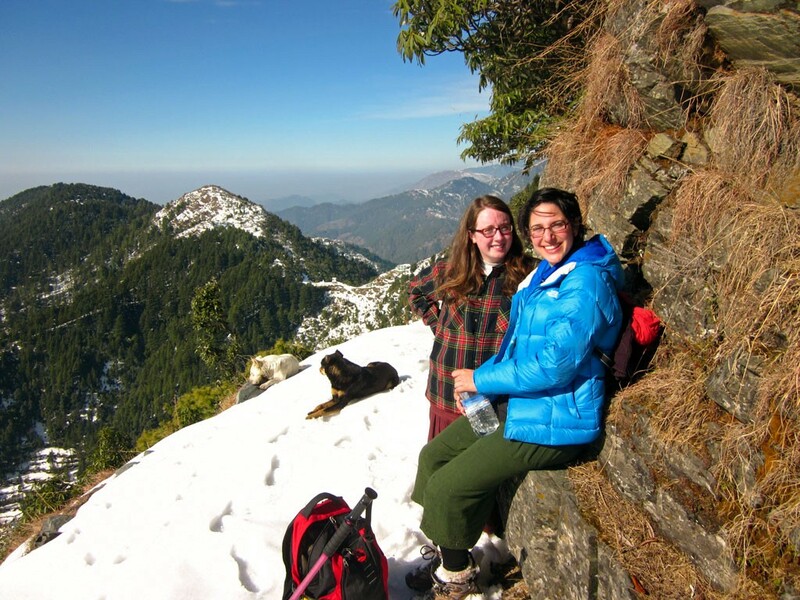 Recent Theory-to-Practice Grant recipients have traveled to India, Switzerland, and Nepal. 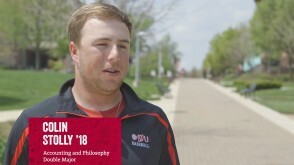 Colin Stolly '18 talks about his experience as a double-major in philosophy and accounting - and as an infielder on the OWU baseball team.